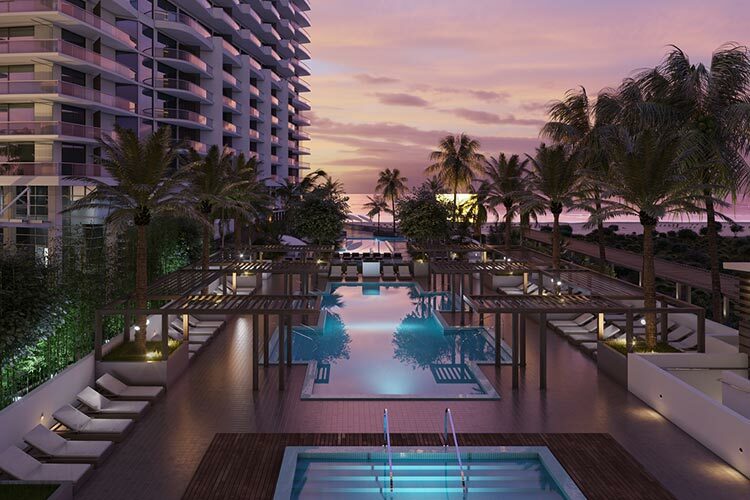 Amrit Ocean Resort & Residences has one goal: to bring its occupants and guests a luxury lifestyle enhanced by mindful living. Combining Eastern traditions, science and Western luxury, Amrit was conceived by Dilip Barot, founder of Creative Choice Group. Scheduled for spring or summer of 2019, Amrit’s design is inspired by fire, water, and earth. Upon entering the private 7-acre property, guests and residents will find a water wall greeting them. 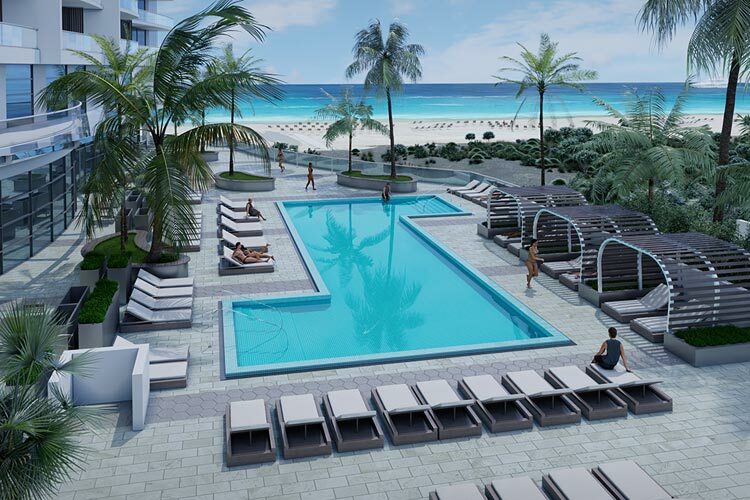 The property will be comprised of two towers, each offering modern cabinetry, state-of-the-art appliances, designer fixtures and sliding glass doors that open to covered terraces with water views. 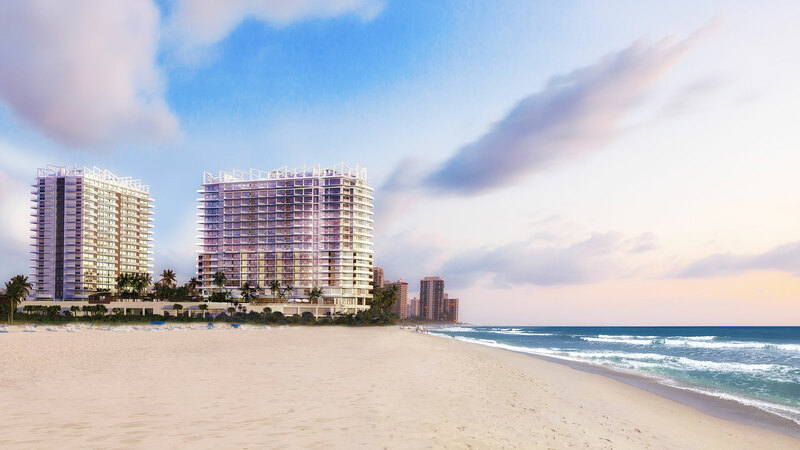 Tower H (happiness) will offer a hotel-residential mix with access to a 100,00-square foot indoor and outdoor spa, wellness amenities, an oceanfront restaurant, a meditation garden, indoor and outdoor yoga studios, a whirlpool spa and a private beach club.